Basics of astrological psychology; based on the Huber method that combines growth psychology and astrology. Did you buy this product? Please rate and review!  Copyright ©2019, American Federation of Astrologers, Inc.